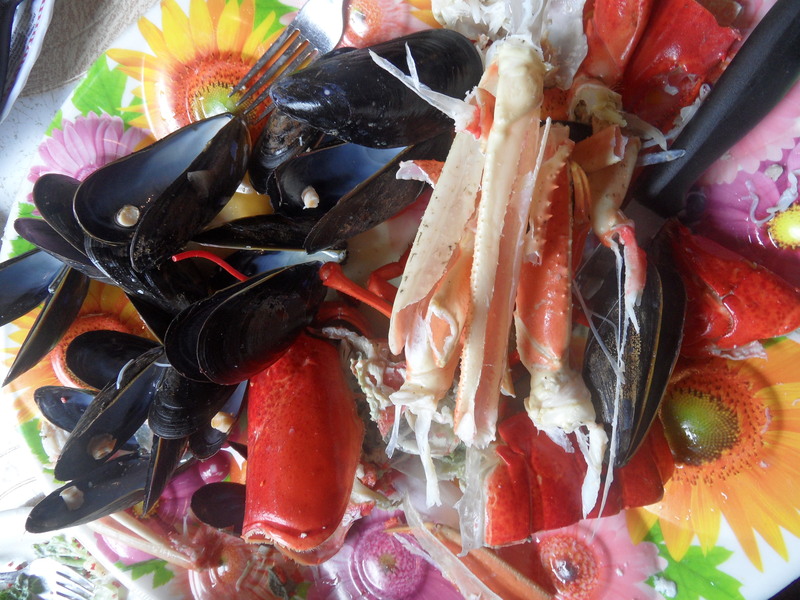 There’s no getting too fancy with the menu here; simple dishes using local ingredients is what this province is all about. Here’s a run-down. 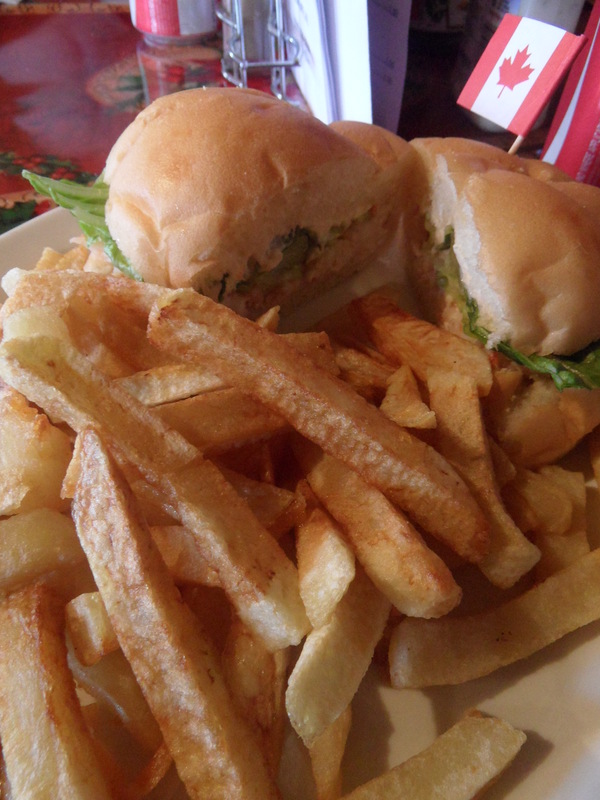 This comfort food combo features on most lunch menus, but the best I had was at The Rooms cafe in St John’s. (As a sidebar, the art gallery was great but the museum itself was a little sparsely curated for how big the place is). 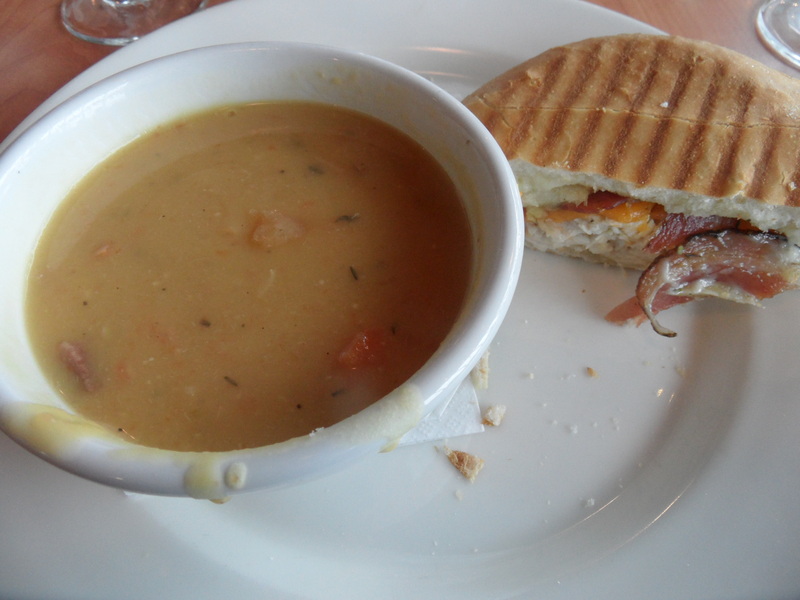 Newfoundland pea soup and a sandwich of roasted chicken, crispy pancetta, cheese and apple – amazing!!! 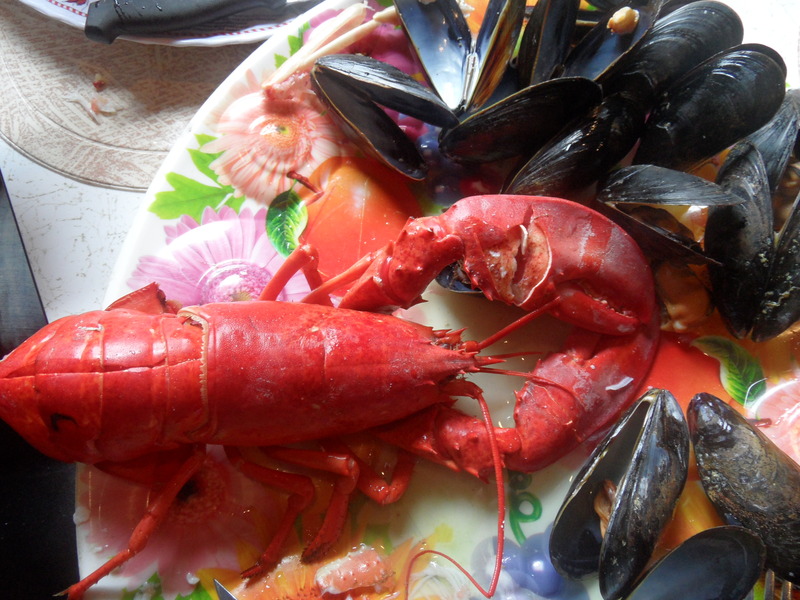 Newfies march to the beat of their own drum and food is no exception. They looked harmless enough (kinda like chicken nuggets) so I jumped right in with gusto! They had a chewy, firm texture and what felt like a gelatinous layer around them; I’m not going to lie, they weren’t my favourite dish. But the locals love them so they must be an acquired taste! 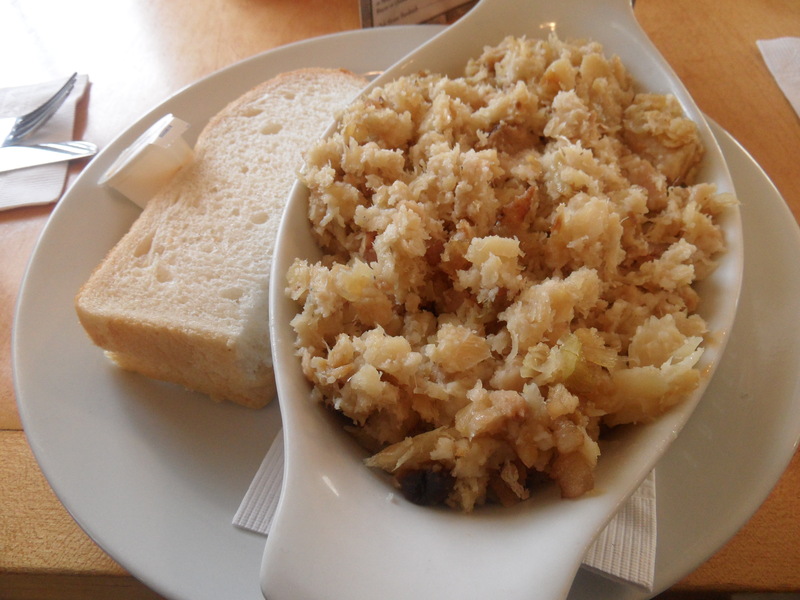 Then there was the fisherman’s brewis (pronounced “brews”. Don’t make the same pronunciation faux pas as I did!). 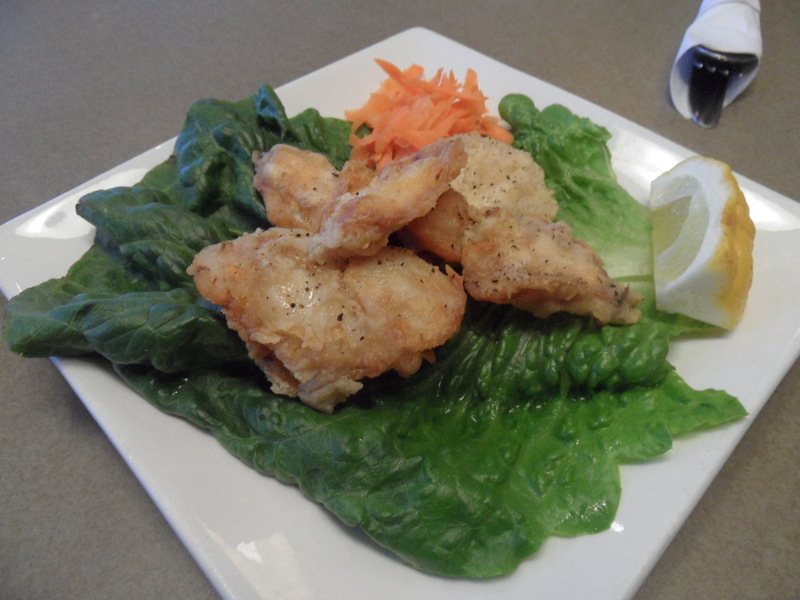 Made from cod, hard bread, and scrunchions (fried salted pork fat), it was a bit more my cup of tea. 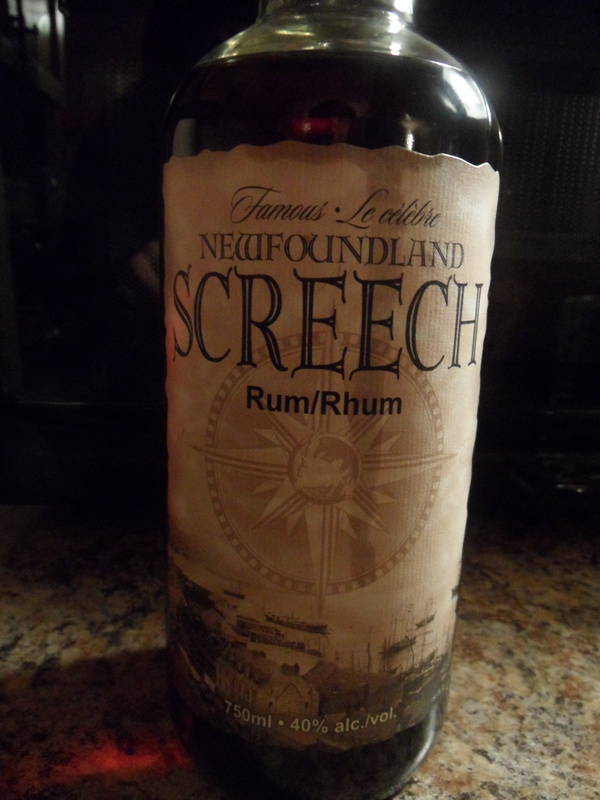 With a drinking culture that rivals Australia’s, I can’t really talk about Newfoundland without mentioning the booze. When it comes to rum, there’s only one real contender. Screech: apparently named for the sound emitted after knocking back a shot! There are a couple of microbreweries around as well. The beers from Quidi Vidi were easy to knock back, if a little watery (if you’re a fan of IPA, apparently theirs is rated 90/100. Wasn’t to my taste though!). Yellow Belly was more my style and they do a great wheat ale. The Dominion Ale (now produced by Molson after they bought out a smaller brewery) is a cheap and tasty beer (although all the beer snobs slam it). 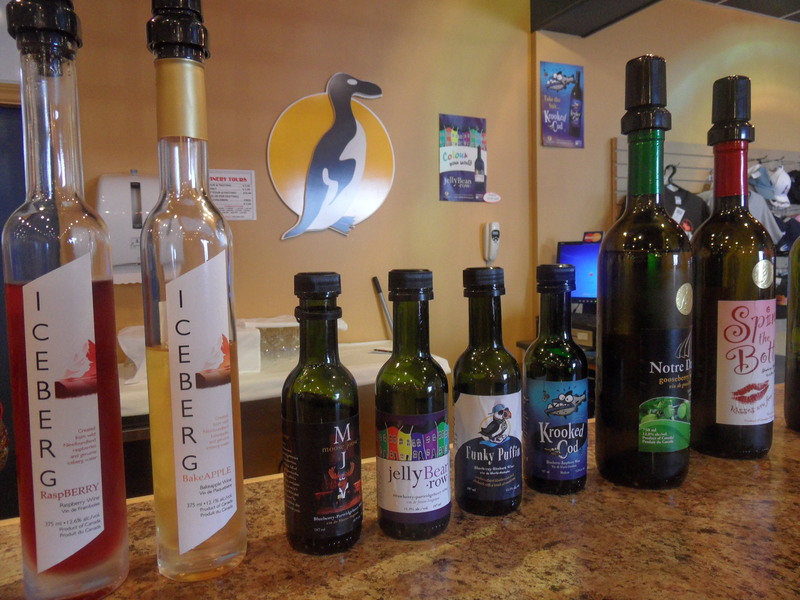 Grapes don’t grow in Newfoundland but that doesn’t stop them making wine! Grapes are imported from Ontario and blended with the myriad of berries that grow in abundance in Newfoundland. The result is sweet concoction that can be anywhere from sickly to yummy depending on your tastes and the berry blend that is used. The pick of the bunch for me was the Krooked Cod from Auk Island Winery in Twillingate. *apparently they had avocado for a week and no-one ordered it so they stopped getting it in!